New Nintendo Patent Shows Multi Screen Communication | Nerd Much? 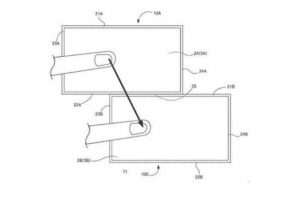 The United States Patent and Trademark Office published a new patent application from Nintendo last week. And it’s leading to speculation that a new dual-screen system may be in the works. The recently released documents cite designs for a gaming system which include “a plurality of information processing apparatuses that are capable of communicating with each other.” In layman’s terms, the company is referring to separate touch-screen devices which work together in real time. This, of course, is nothing new for Nintendo. The company found massive success with touch-screens in the past. Beginning with the DS and 3DS brands of handhelds, and now the Nintendo Switch. This new variant, should it ever come to fruition, appears to be something more closely related to the latter. 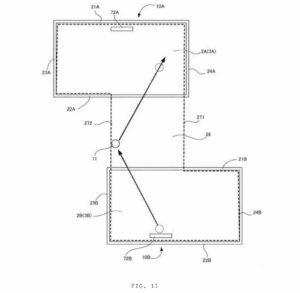 The patent filed references the ability for two separate screens to work in tandem relative to location. And while some are postulating that this proves the existence of a new DS, 3DS, or maybe even “4DS”, it could just be a new feature of the Switch Nintendo is looking to protect. 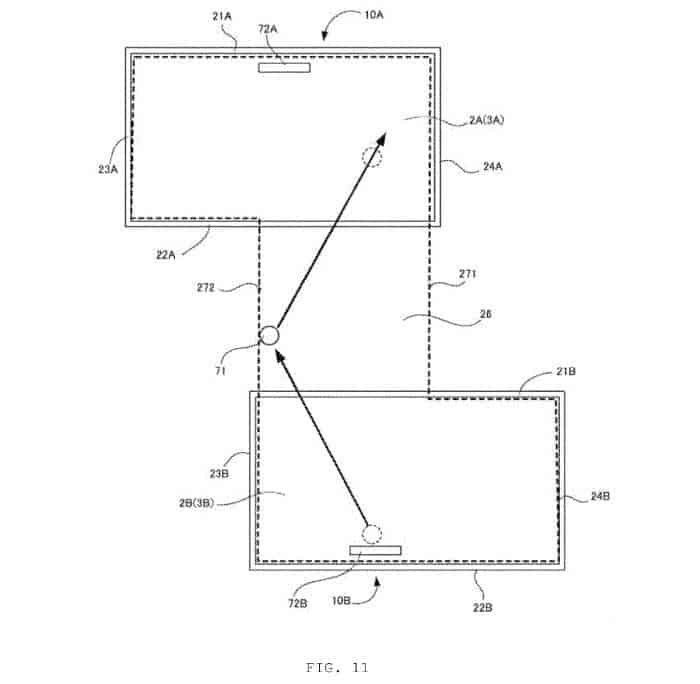 The images utilized in the patent clearly show that the screens aren’t directly tied together in one device. Instead, the images seem to feature to what looks to be two separate Nintendo Switch systems undocked and without Joy-Cons. The two systems look like they work together to serve in-game functions. As the images suggest, that can be done either side-by-side or a few feet apart for different objectives depending on the game. 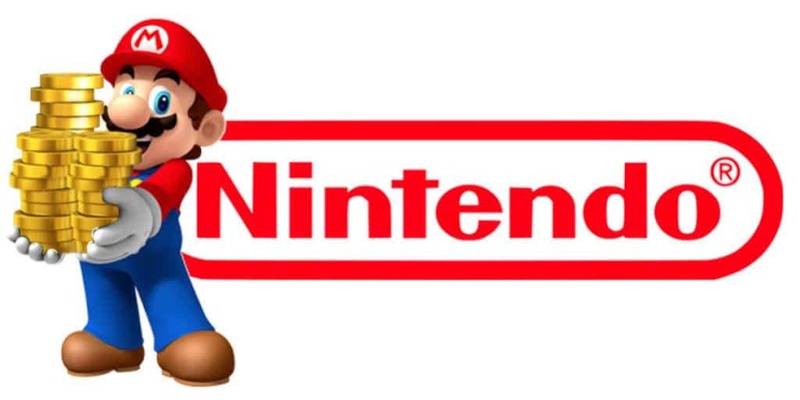 Nintendo was recently burned and lost a patent lawsuit due to design choices on the Nintendo Wii many years ago. It’s entirely possible the company is just protecting themselves from something like that ever happening again. 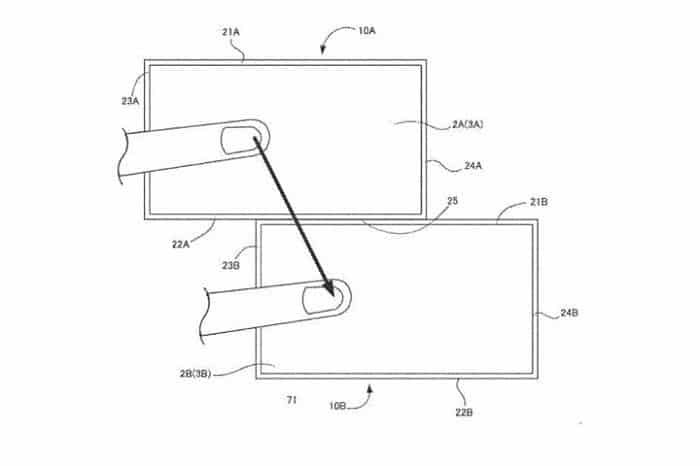 Whether we see this patent used in the future is anyone’s guess, but it does look to be pretty cool tech nonetheless.